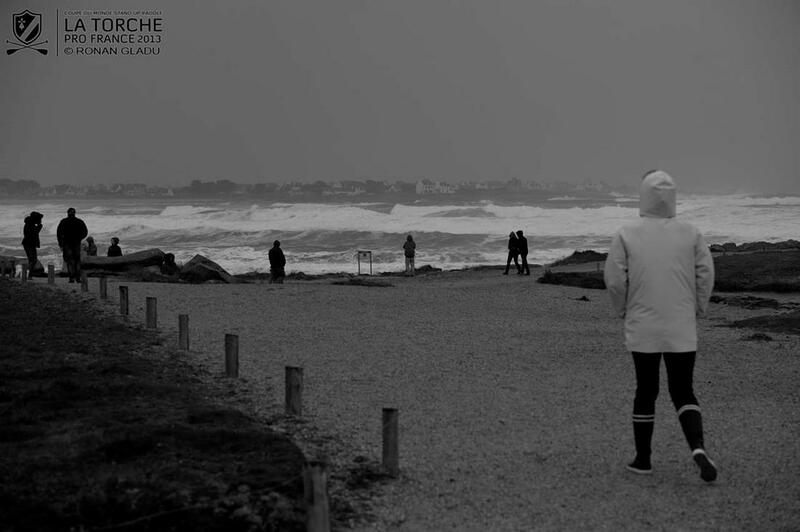 The La Torche Pro France presented by Naish and Twenty-Nine is now officially open, as a weekend of Trials and extreme weather welcomed the World’s best to this beautiful corner of France. With a series of low pressure systems hitting NW France this past week, there was no shortage of waves for the opening day of the event, as the Trials got underway in solid surf as we saw 8 worthy athletes earned their spots in the Main event. 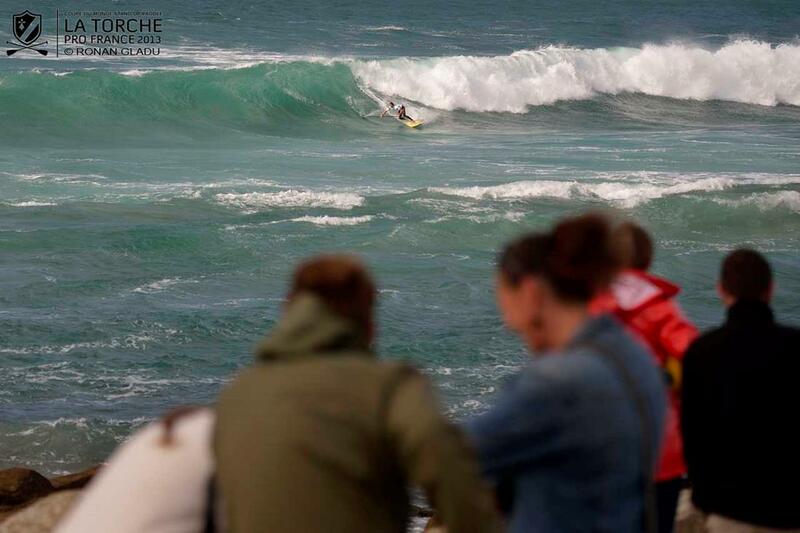 Stand outs from the Trials included the young Leo Etienne from Guadeloupe, once again showing that he is a star of the future, Camille Bouyer (Naish), Peter Steinfath (Naish) and Moritz Mauch (Starboard), German national but resident in the Canary Islands. Also making their presence felt was Pierre Girardeau, Aaron Rowe and Lionel Angibaud, all putting on great performances to earn their places in the Main event. All in all, great peformances from the entire trials fleet, as tension now mounts for the start of the Main Event. 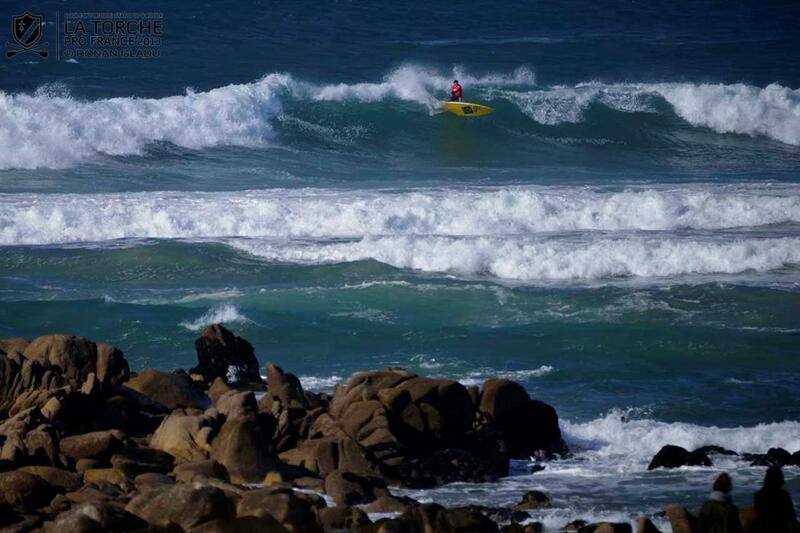 Record storms hit Brittany today as we are in store for 24 hours of 50 knot winds and giant surf. With the peak of the storm tomorrow (Monday), the athletes will be exploing the coastline for sheltered conditions and unique free surfing opportunities – check in for a glimpse of these sessions right here at www.watemanleague.com. You can watch it all go down live at www.watermanleague.com, with the next call set for 8.30am CET on Tuesday 29th October. 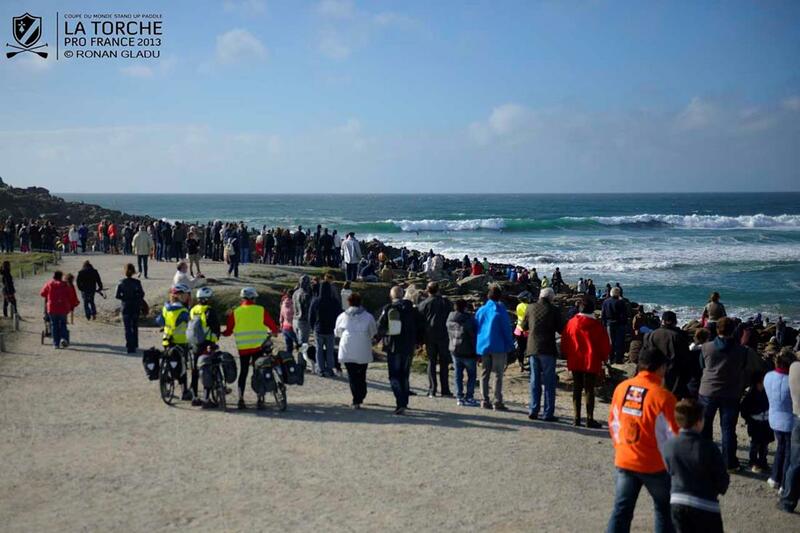 While the internet speeds are challenging here, our tests have shown that we can deliver a live broadcast at a lower resolution, enough to bring you the very best from the 2013 La Torche Pro France live to wherever you are in the world.